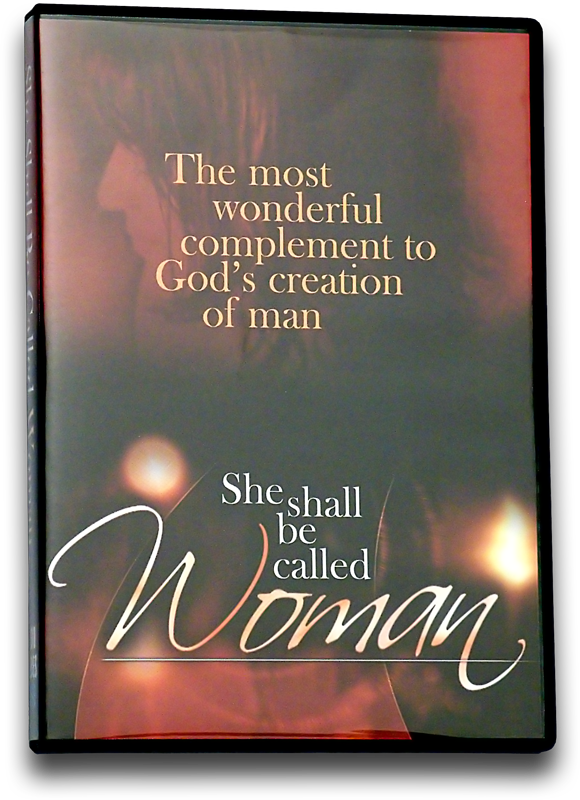 In this teaching series, Dr. Jeffrey Seif opens up the Hebrew Scriptures and focuses on God’s wonderful creation of Man’s human complement: Woman. Sandra Levitt contributes interviews with women who are passionate in their areas of expertise. Eight 30-minute TV Programs on 2 DVDs. The series opens like Adam’s eyes: taking a quick peak at Eve. It was an age of discovery, and here we discover God’s Divine design for this marvelous creature. Rebecca Brimmer from Bridges For Peace talks with Sandra about the power of prayer. That lovers become mothers is the natural course. We consider base maternal instincts by regarding one of the Old Testament’s greatest mothers: Hannah. Sandra and Sharon Sanders of Christian Friends of Israel discuss caring for others, giving love just like a mother. A study of Abigail demonstrates that women are designed to be more than lovers and mothers to bear and care for children. Women have significant intuitive capabilities that contribute beyond the bedroom and nursery toward mankind’s success. Sandra and Jeff’s wife, Patricia, examine ways to help others. The Hebrew Bible illustrates the idealized woman as an entrepreneur, an enterprising businesswoman who ably manages household affairs for herself and her family. Sandra helps an Israeli Jew cook up soup in her kitchen. As demonstrated by Delilah’s story, using womanly charms to entice males and then betray them is categorically condemned in the Hebrew Bible. Ruth Matar of Women in Green talks with Sandra about the nature of evil. Women’s positive imprints upon their male (and female) children are noted in this segment. It is often said, “Behind every good man is a good mother!” Beth Furst, an art teacher at a Messianic school in Jerusalem, tells Sandra how teaching helps us grow in the Lord. The biblical imperative to take care of widows when life runs its course is noted in the story of Elijah and the widow. She kept on giving, even into old age, and as a result, God showed Himself ever-faithful to her. Freda Lindsay shares with Sandra the secret of being happy in the Lord. Though some women fall upon hard times, others fall upon good times. As seen in this brief treatment of the life of Esther, the biblical mandate to help the weak is accompanied by a mandate for the strong to use their influence for noble purposes.